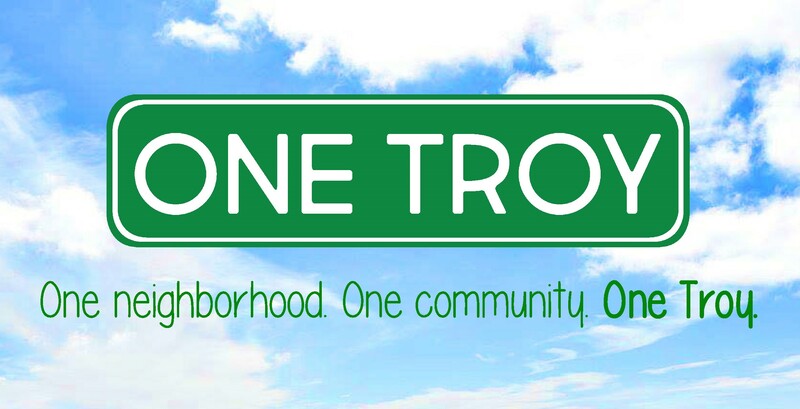 Over the next 10 years we will see a reduction in poverty by 20% in the North Central and Hillside communities of Troy. Such that, every child and family has the opportunity to live in a stable community where economic mobility becomes a reality. This is everyone’s responsibility. Success requires us to commit to the shared vision. We start with the strengths and assets that already exist in the community. Just and fair inclusion in which all can participate, prosper and reach their full potential. The problem of poverty is too big and complex for any one of us to address alone and requires that we take a comprehensive multicollaborative approach. That includes systems of solutions. We commit to empowering individuals and families to create their own solutions.